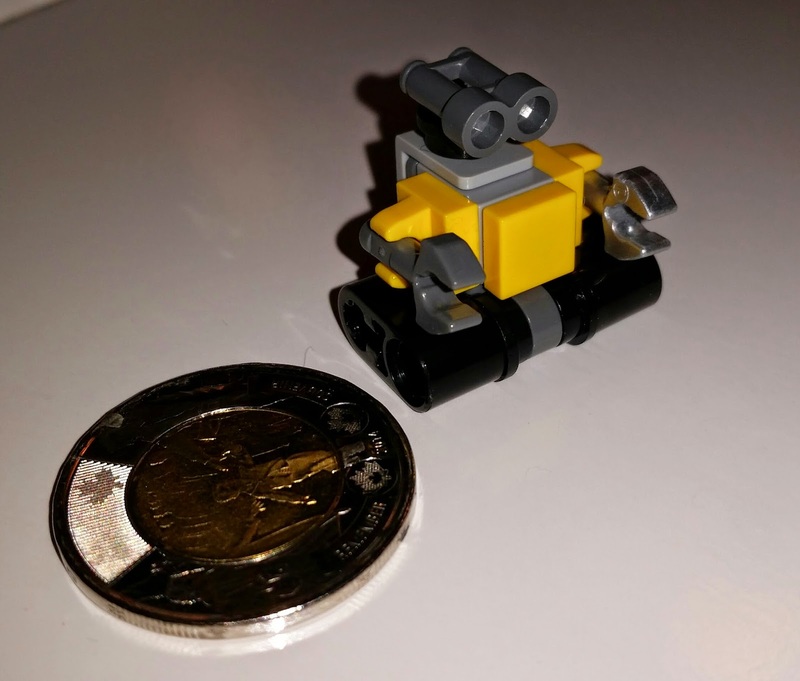 Today's build is another teeny tiny item. Recognize this guy? 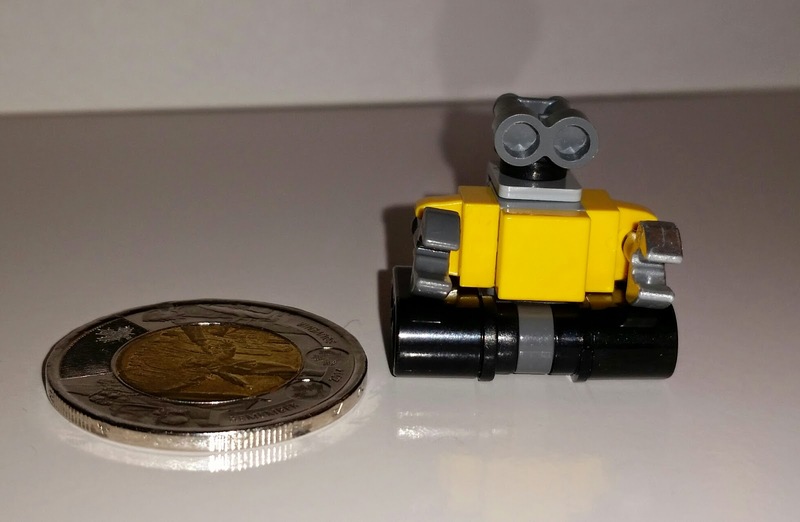 It's Wall-E! 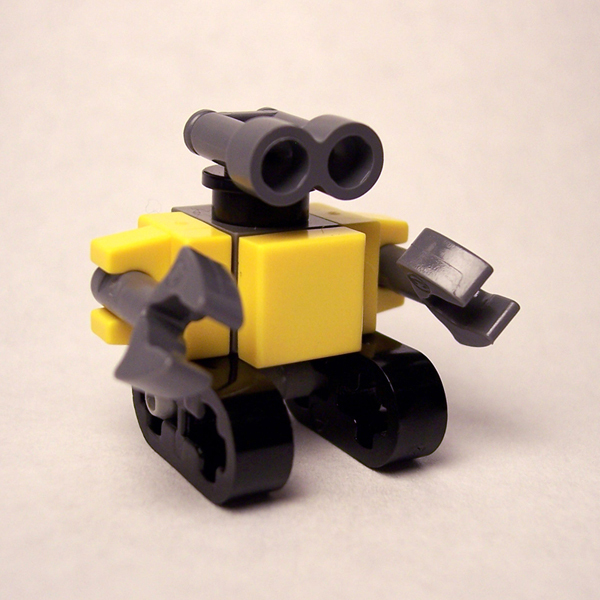 A teeny tiny itty bitty Wall-E. I've bookmarked a number of micro and minimalist builds to combine over the next few days, to round out the calendar. They're all going to be so adorkable!